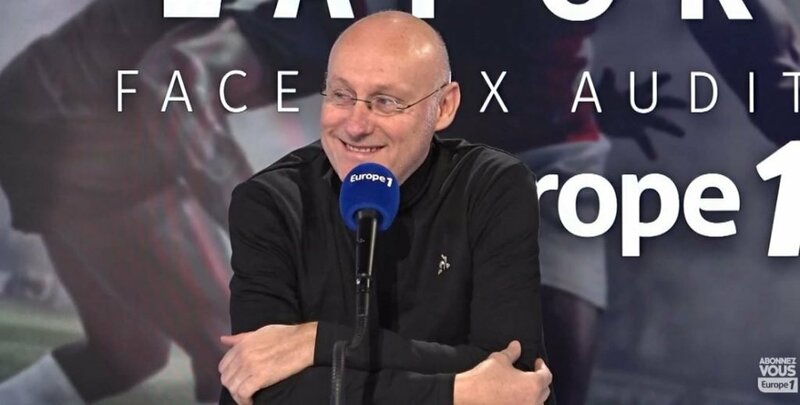 After French Rugby president Bernard Laporte recently said that under-fire France coach Jacques Brunel was the right man for the job, he has become the brunt of many jokes on Twitter. The former France coach blamed the entire French system, rather than a manager in particular, and gave the former Italy boss his backing. This is despite France currently enduring one of their worst slumps in recent history, whereby Brunel has only three in his 13 matches in charge, including a humbling loss to Fiji in Paris in the Autumn. Having played in both France and England, Goode may have a reasonable understanding of the system that Laporte speaks of. Nonetheless, this is a hilarious depiction of the relationship between Laporte and Brunel. Elsewhere, memes have started to appear referencing Laporte’s similar support of former manager Guy Novès. The legendary Toulouse coach was sacked as head coach of France after enduring a similar trough to Brunel. Likewise, Novès received public backing from Laporte, only for him to renege on this. 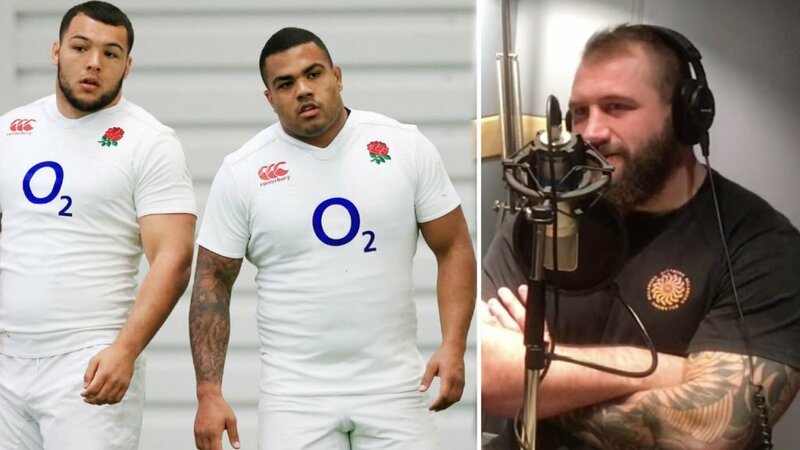 England’s annihilation of France at the weekend is one of Les Bleus’ lowest points, as they suffered their biggest loss to England in over 100 years. It wasn’t so much the scoreline that was shocking, but how directionless the team looked. They were cumbersome and bereft of ideas, not helped by their back three being a collage of players who primarily play in different positions. 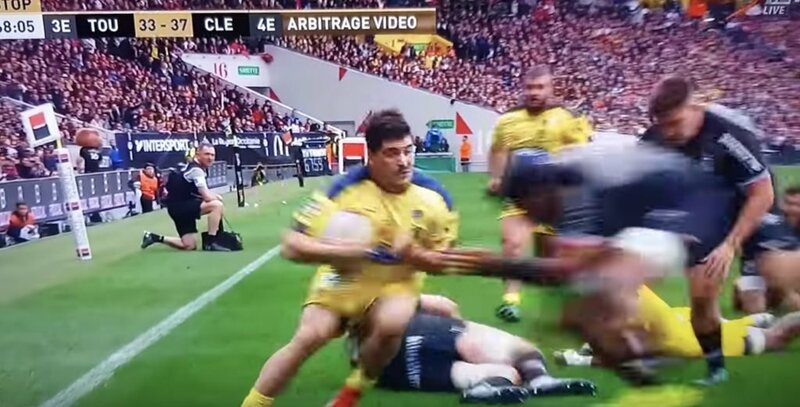 This raised questions as to Brunel’s quality as a manager, particularly in light of how many talented players France have at their disposal in the Top 14. 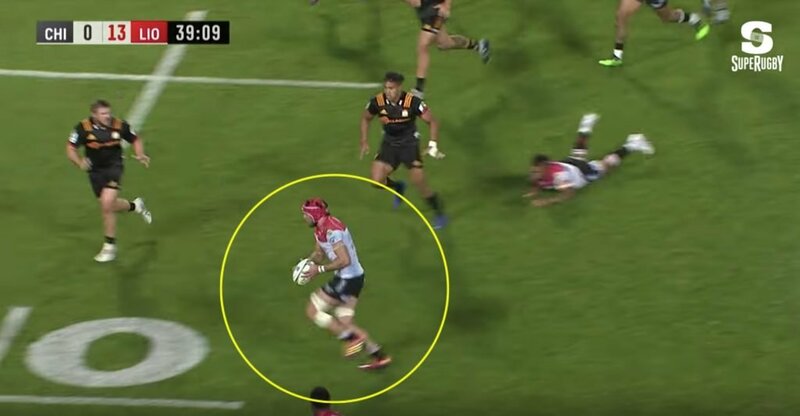 More memes of Laporte effectively ‘sweeping the problem under the carpet’ have emerged, as he seems to be ignoring the shambles that is French rugby at the moment.